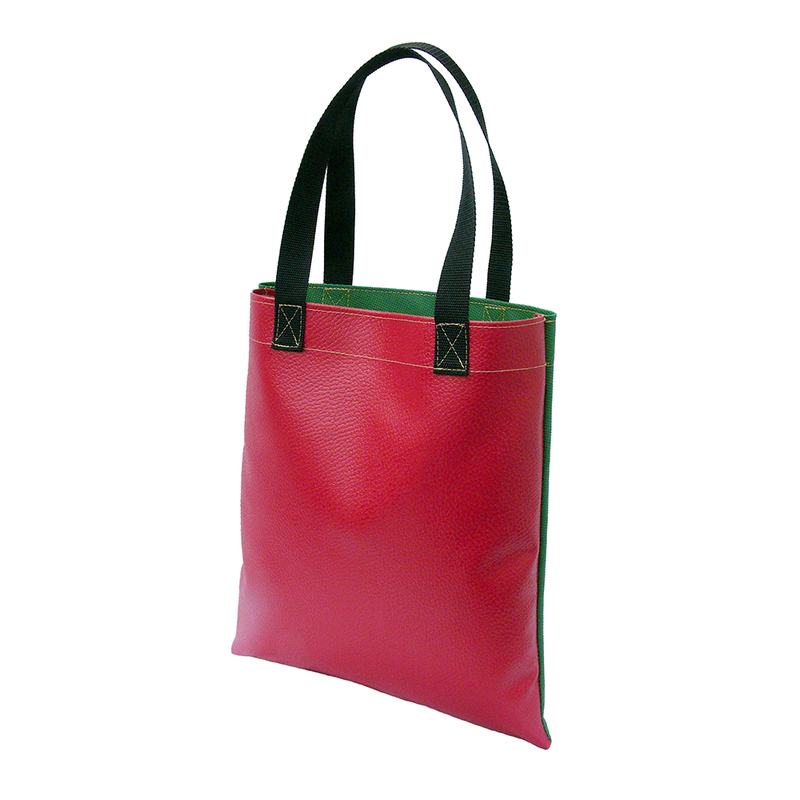 This functional shopper is the perfect alternative for plastic bags. 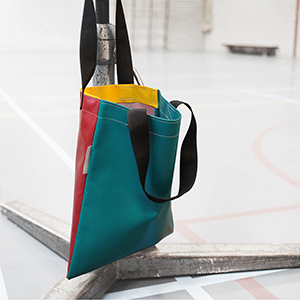 This functional shopper is the perfect alternative for plastic bags. 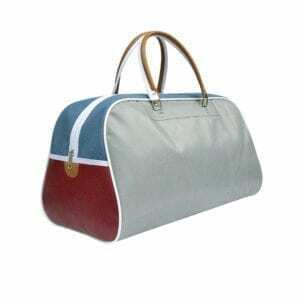 help reducing the plastic waste and use this eco-friendly bag. 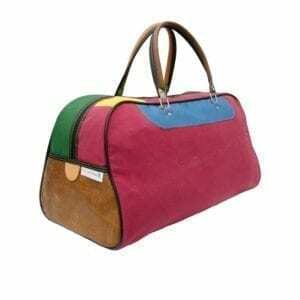 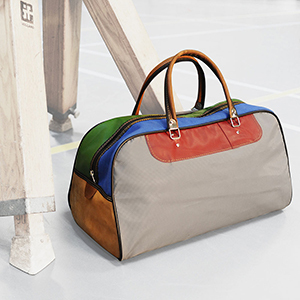 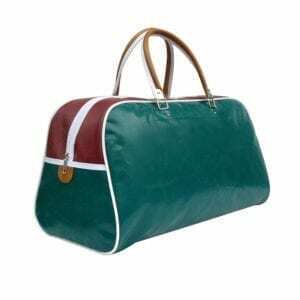 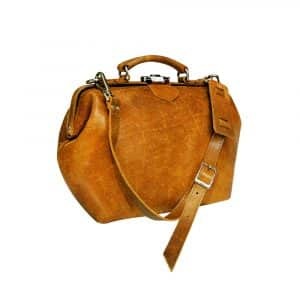 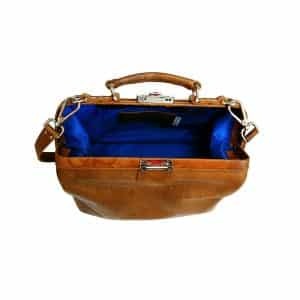 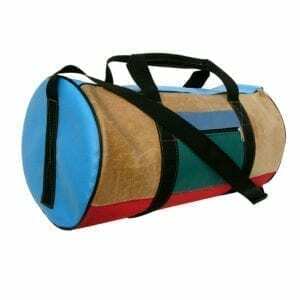 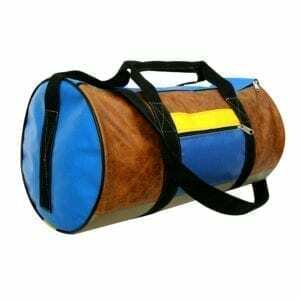 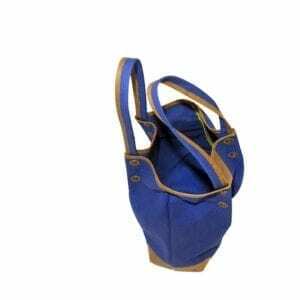 The bag is made from recycled sports mats.